Used by the USA national Gymnastics Team. FREE SHIPPING to contiguous US states. 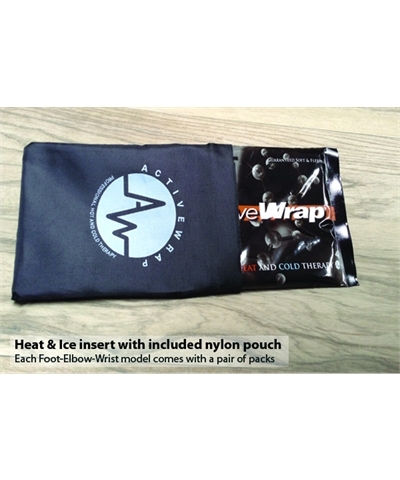 ActiveWrap® Foot and Elbow Ice and Heat Wrap-The U.S.A. 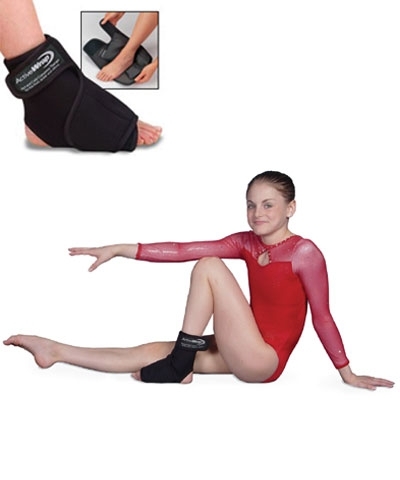 Gymnastics Team uses this adjustable wrap to maximize treatment of Achilles tendonitis, fractures, plantar fasciitis and sore arches. 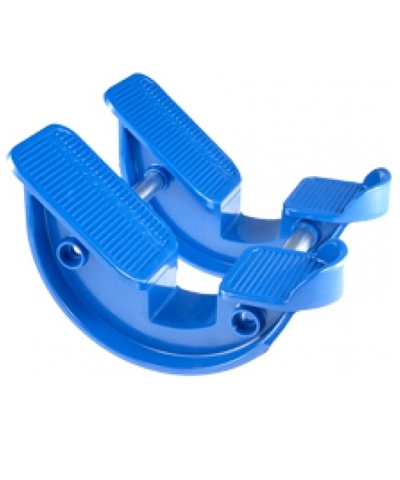 Specifically designed for the unique curvatures of the foot and ankle, this brace combines comfortable padded compression with two Velcro adjustable hot/cold gel packs that can be placed in any position within the wrap. Chill packs in the freezer or microwave them for soothing heat therapy. 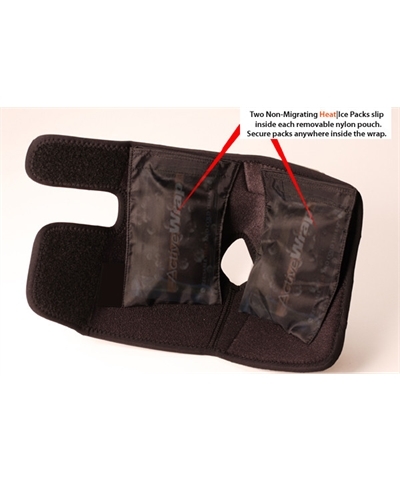 Packs remain flexible and mold to the injury. Move freely while wearing. 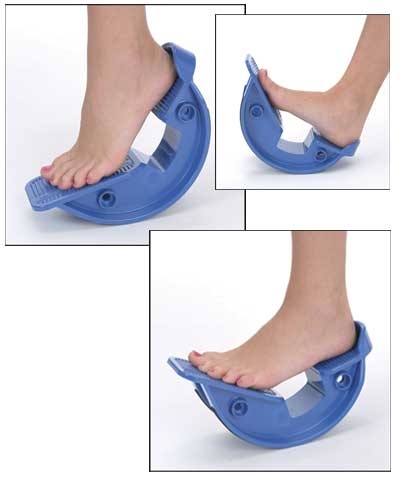 As an Ankle Wrap fits shoe size 3-10. As an Elbow Wrap fits 60lbs to 165Lbs.